• ACE Certified Personal Trainer. • ACE Certified Health Coach. 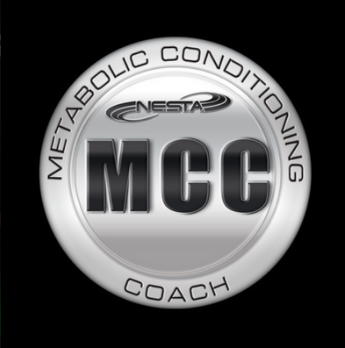 • NESTA Certified Metabolic Conditioning Coach. • StreamFit Certified Metabolic Resistance Trainer. • Kettlebell Athletics Certified Kettlebell Trainer. • ​TRX Certified Advanced Group Trainer. • TRX Qualified Suspension Training Coach. 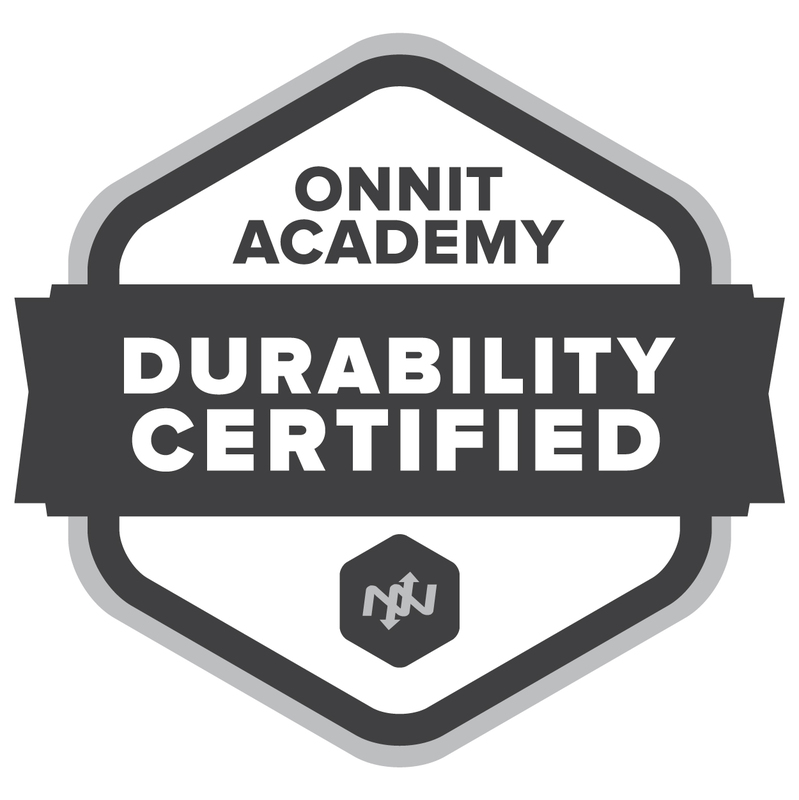 • ​TRX Qualified Functional Training Coach. • ​TRX Qualified Rip Training Coach. 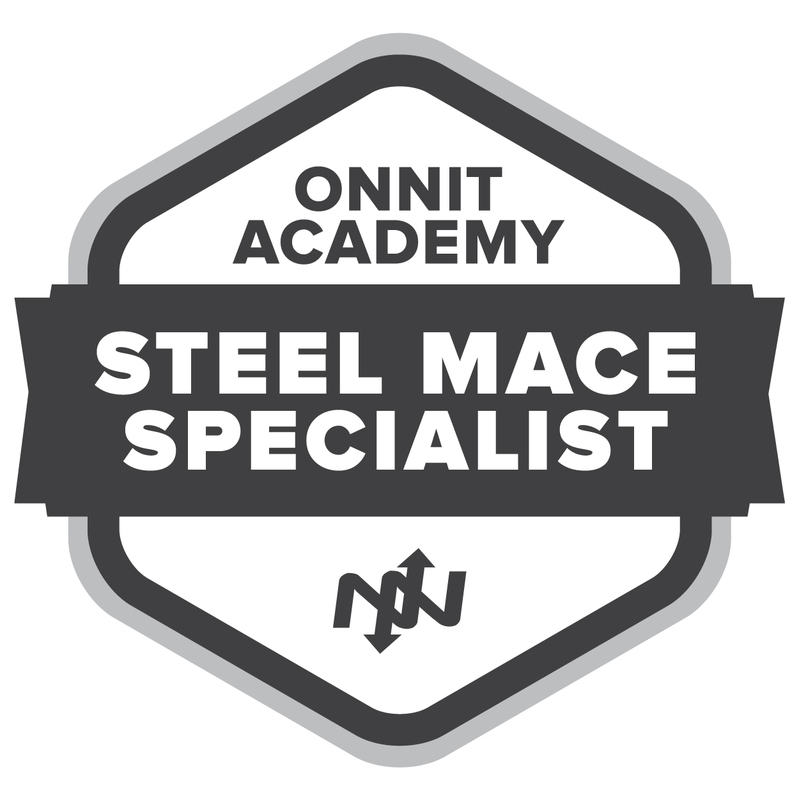 • ​TRX Qualified Sports Medicine Coach. Proactive Evolution was founded in 2006 by Gyan Penrose-Kafka (pronounced GEEyon). He hadn't intend to get into fitness or be a personal trainer and health coach. In fact, like many Americans, he spent many years of his life overweight or obese. When he finally decided enough was enough, he weighed in at 260 lbs (118 kg). Looking back on pictures from that time, he says he couldn't believe how big he was. "My brain was playing tricks on me because when I looked in the mirror, I couldn't see how much weight I had gained. I knew I was overweight, but somehow it all seemed normal and natural. 40" jeans, XL shirts...my mind rationalized that it wasn't so bad. It certainly wasn't as bad as the next guy or gal I saw who was even larger." Like many people, he had a health scare that put the gears of lifestyle change into motion. He was in the hospital recovering from an an infection when his doctor came in and told him that his triglycerides were high and his blood sugar was inching its way up towards pre-diabetic. At that moment, he says, "I decided I didn't want to live a life of illness!" So, while he was still in the hospital he researched what he needed to do to live a life of vitality. Over the next year, he made the lifestyle changes that allowed him to drop 100 lbs (45 kg) and turn his body into a strong, vibrant machine. The benefits weren't just physical though. Socially, intellectually, emotionally and economically, his life became better than ever before. He admits it wasn't easy to make those changes, and now over a decade later, it still requires awareness and action. Gyan knows that change is possible for you, just like it was and is for him. We look forward to working with you, whether you want to lose weight, get stronger, move better, firm up, look good in your clothes (and out of them) or learn new workouts.